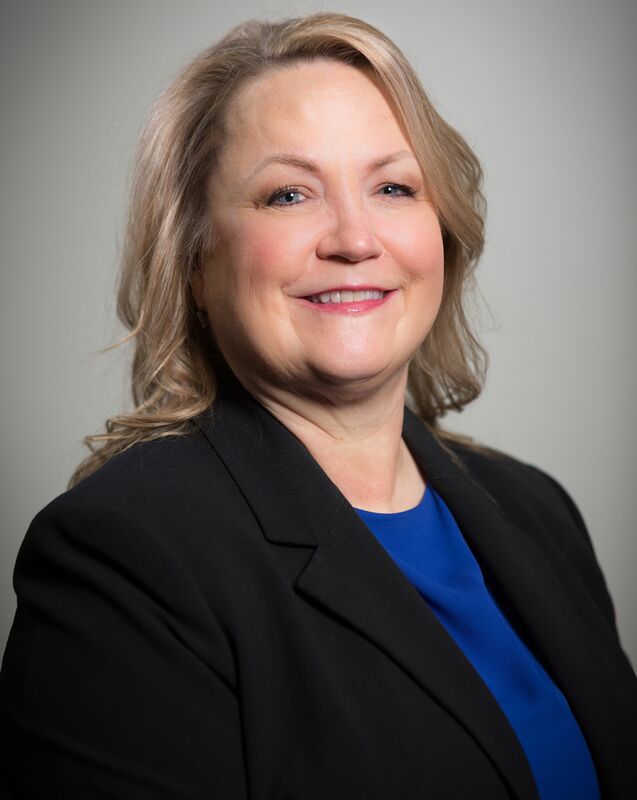 J’non Griffin is a 30 year veteran of home care as an RN, a national full service consultant in home health and hospice, and is a nationally recognized speaker on a variety of pertinent home health and hospice topics. She received her Master’s Degree in Health Care Administration in 2005. She has experience as a field nurse, director and executive with home health and hospice agencies, both large and small. She has served as Director of Staff Development and Appeals for home health and hospice agencies. She has taken part in mock surveys for agencies, and prepared agencies for accreditation. She has been directly involved in accreditation surveys, acquisitions and many regulatory crises with state survey agencies and the intermediary. J’non is certified as a Homecare Coding Specialist-Diagnosis (HCS-D), Certified in OASIS competency, COS-C, Hospice certified coder (HCS-H) Homecare Compliance (HCS-C) and is an AHIMA approved ICD-10-CM trainer/ambassador. has several publications in the home health and hospice market, and has developed agency tools and products for sale.